For high pressure services, Renroc Group is proud to offer the Ram Pumps Ltd. range of high pressure plunger pumps. 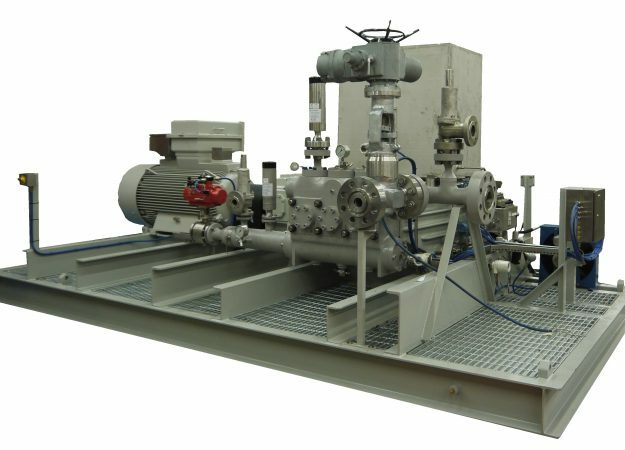 Able to offer both triplex and quintuplex versions, these pumps give high volumetric efficiency. 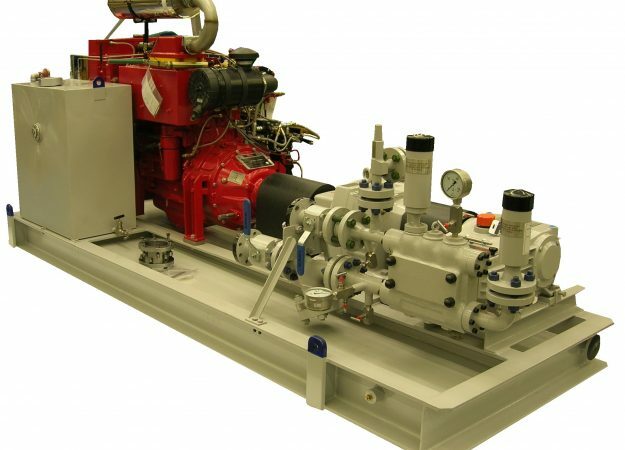 For services such as MEG / TEG, water injection, fracking, desalination and other high pressure services, Ram has been providing high quality pumps for over 40 years. Our range of plunger pumps are able to operate with high volumetric efficiency and with designs capable of operating up to 750kW. Materials can be supplied from Carbon Steel to Duplex and other high end alloys. Full material certification and API testing is provided and Inspectors can audit at anytime.